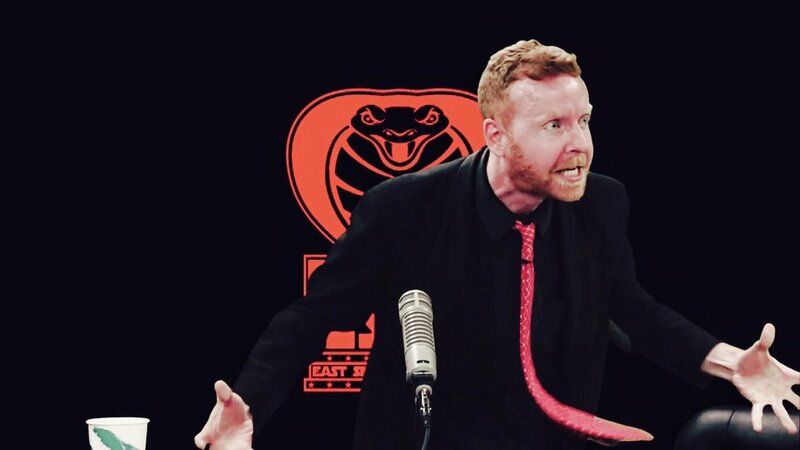 The EAST SIDE DAVE SHOW Comes To Your Galaxy TONIGHT! The heroes of the Galaxy, the EAST SIDE DAVE SHOW, are here to save Planet Earth this evening at 7 PM (EST) on CompoundMedia.com! And we want YOU there with us! Bring it! And see you later! YES!